Can I put Crystals Next to my Singing Bowl? I've put my Selenite near my Tibetan singing bowl and I want to retune it. 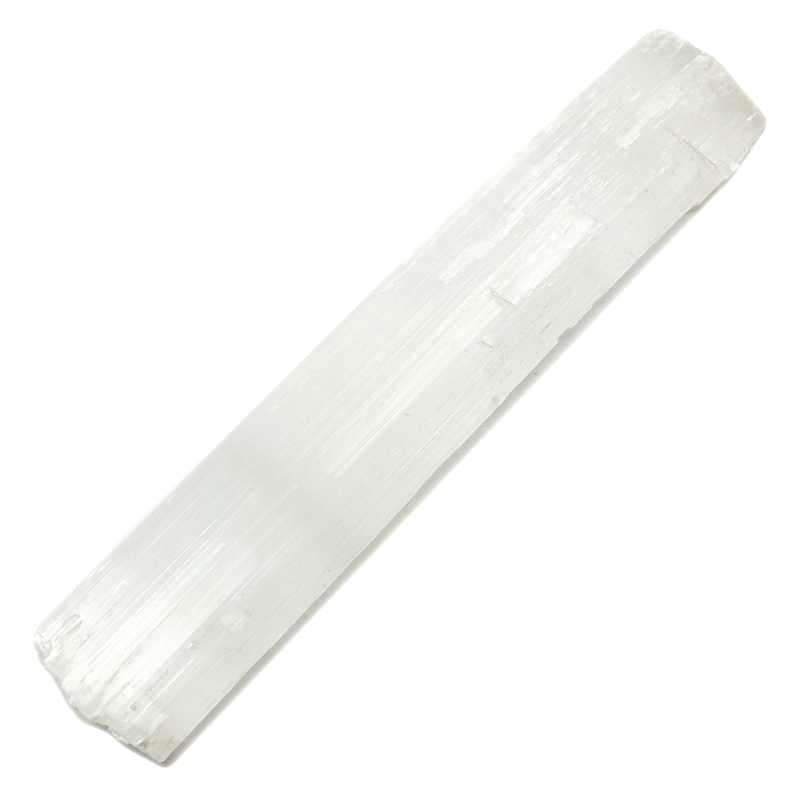 Is it safe for Selenite to use the bowl? What about Shungite? Thank you so much, have a great day! Thanks for reaching out to us. Yes, it is safe for the crystals to be near the singing bowl while you are playing it, and they will probably enjoy the energy. Sound is safe for all crystals, although you may find that some will like it better than others. I hope you enjoy you bowl! I love the energy of them. <3 Love and Light to you!